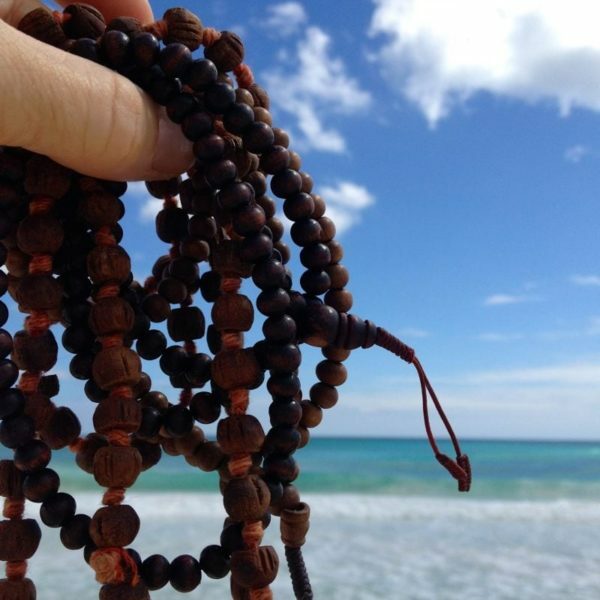 Make your own mala prayer beads and learn the art of chanting Sanskrit mantras with your mala. 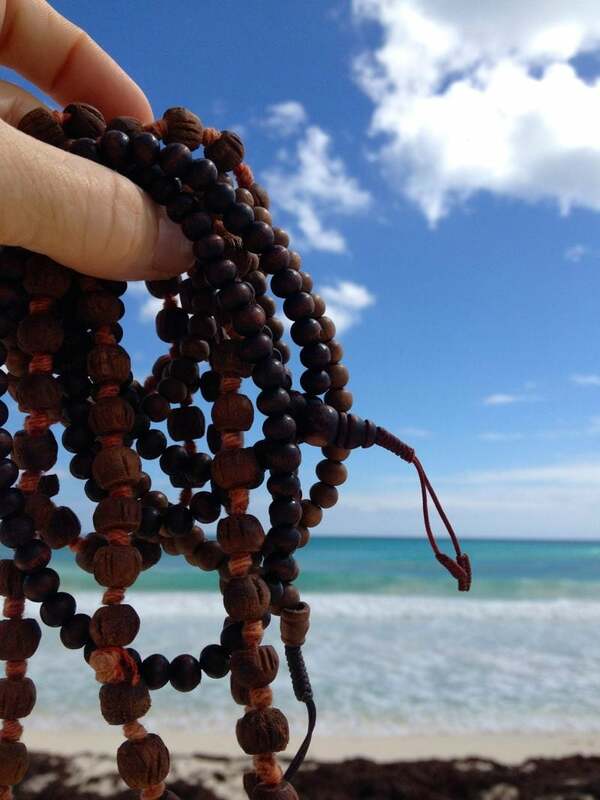 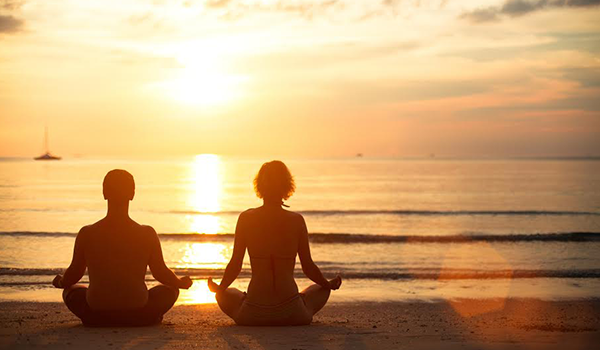 Mantra is the Sanskrit word meaning “Divine Speech” and they are specifically designed to generate powerful sound waves that promote healing, insight, creativity and personal growth. 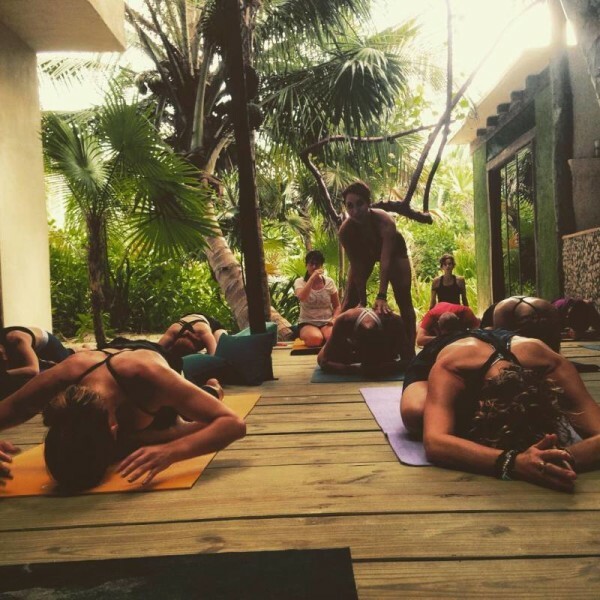 This 2 hour workshop is open to all levels.